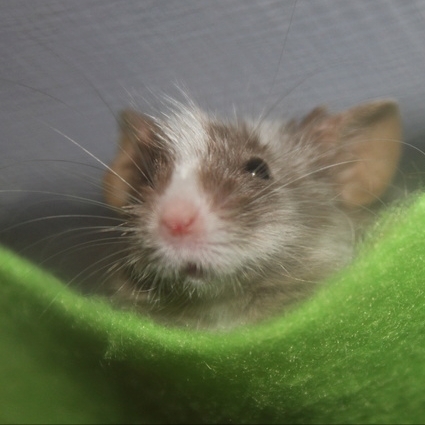 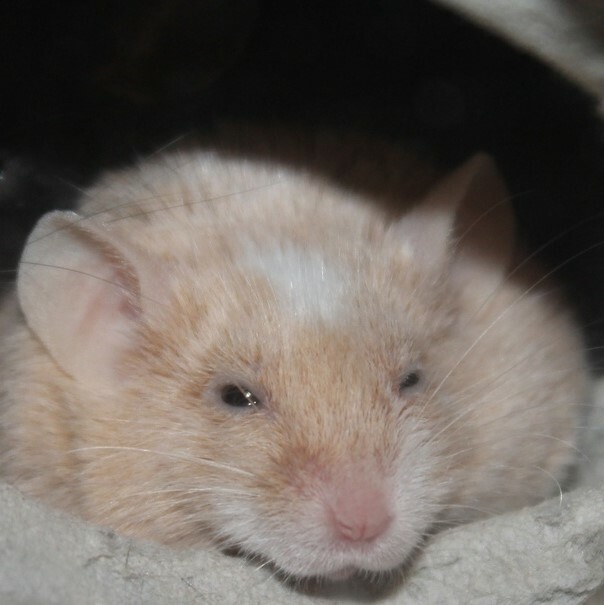 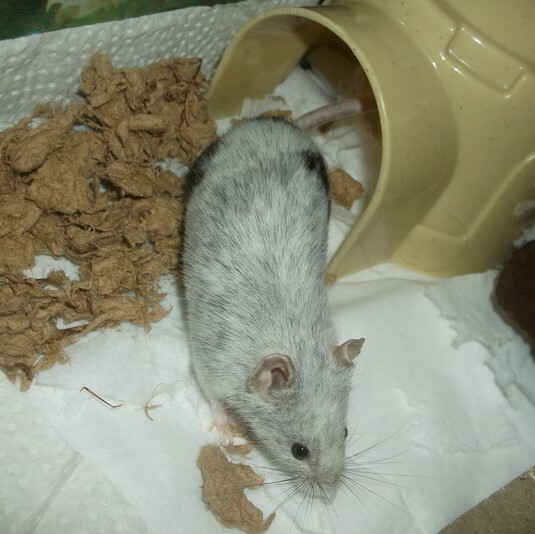 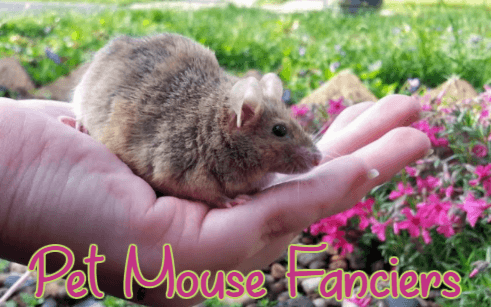 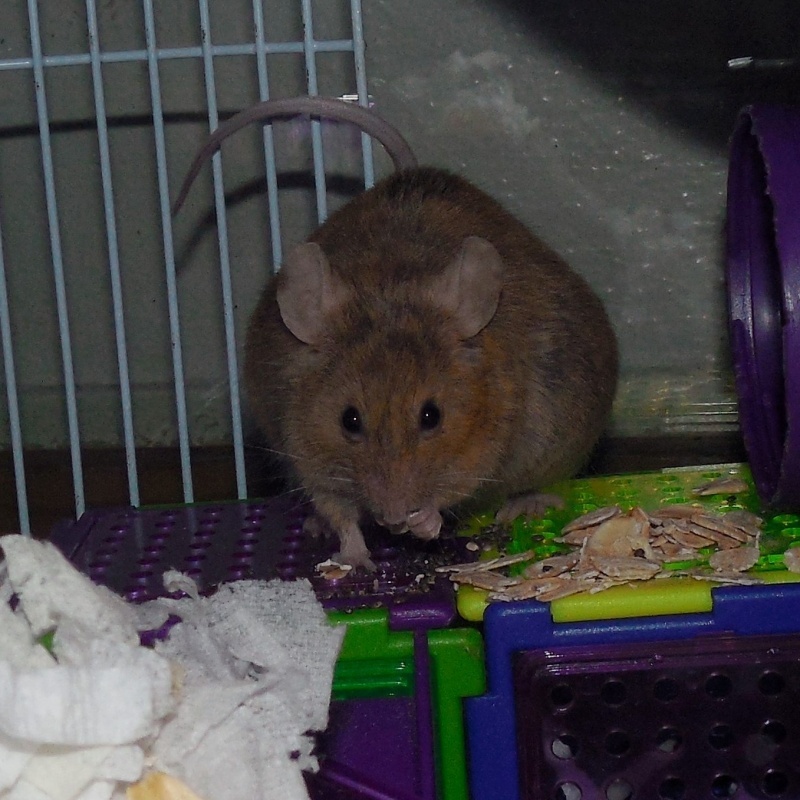 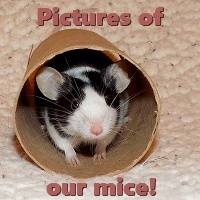 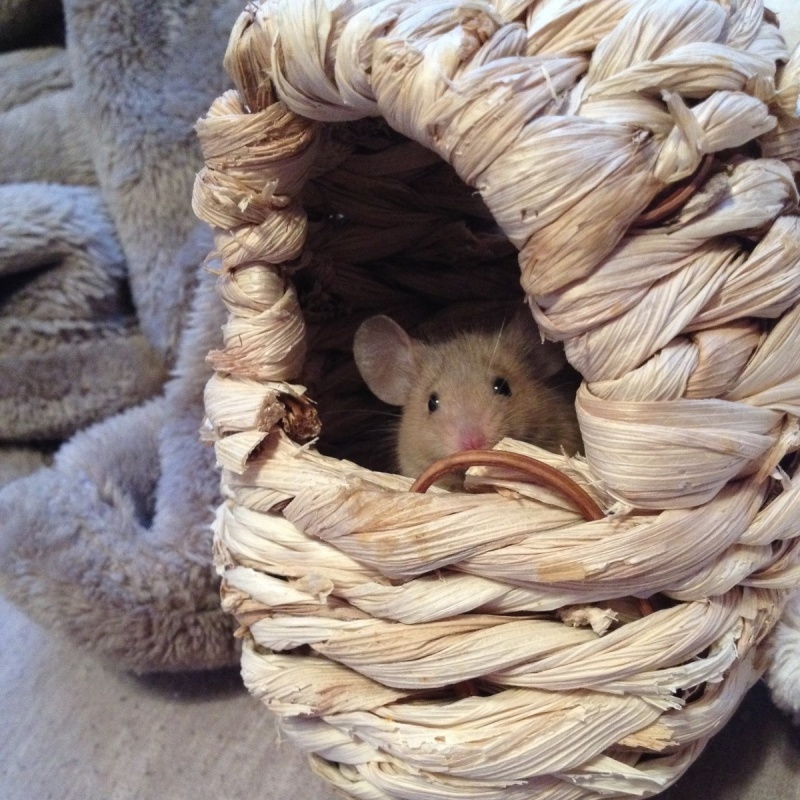 Well, firstly, I would recommend reading our mouse care threads, you can find a list of care threads here. 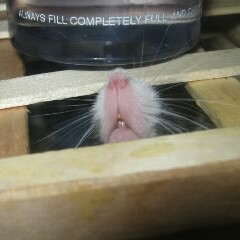 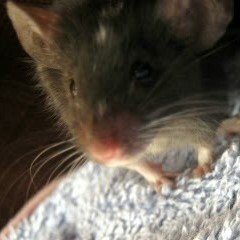 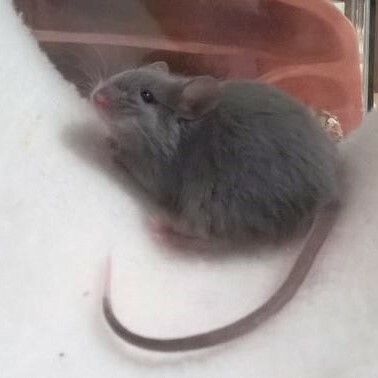 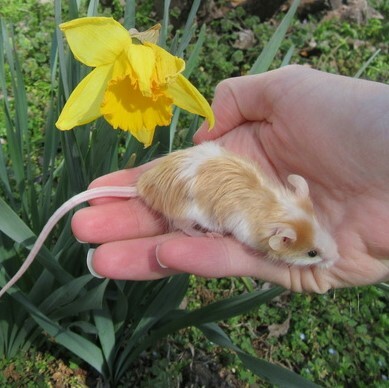 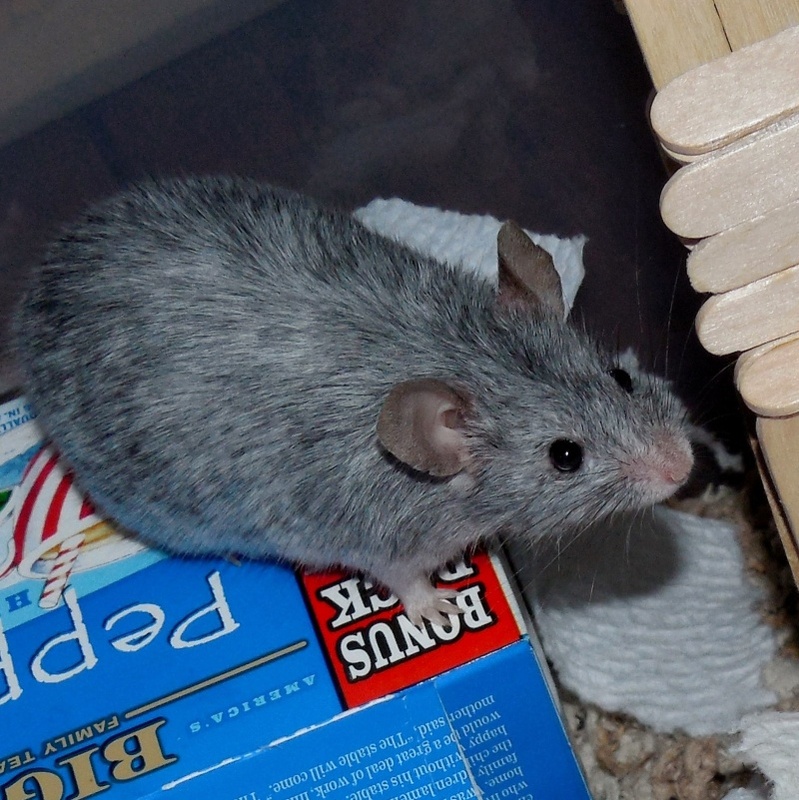 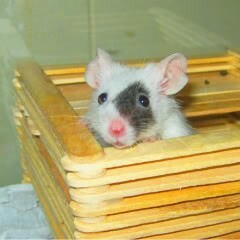 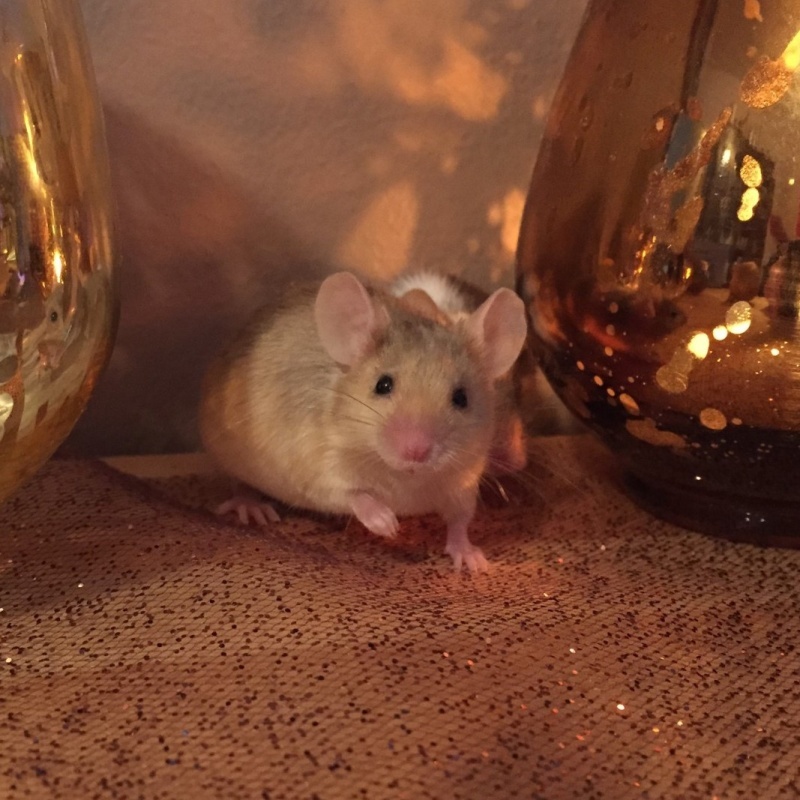 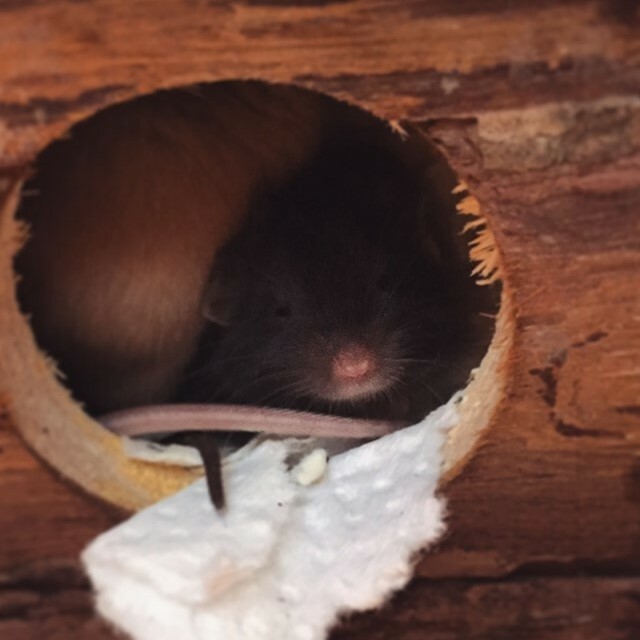 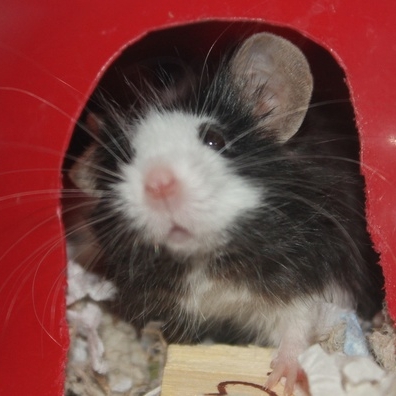 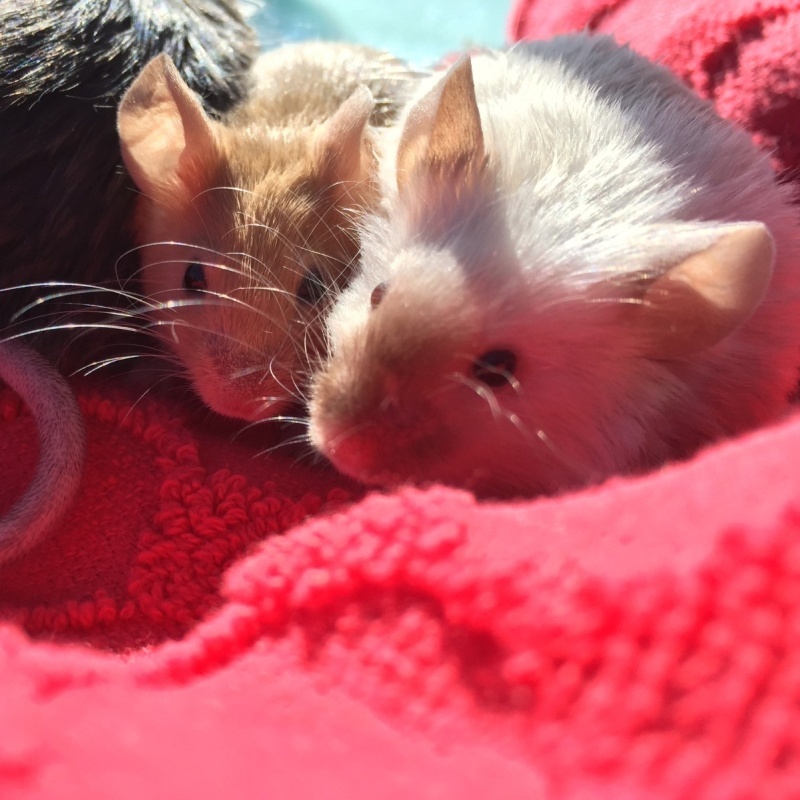 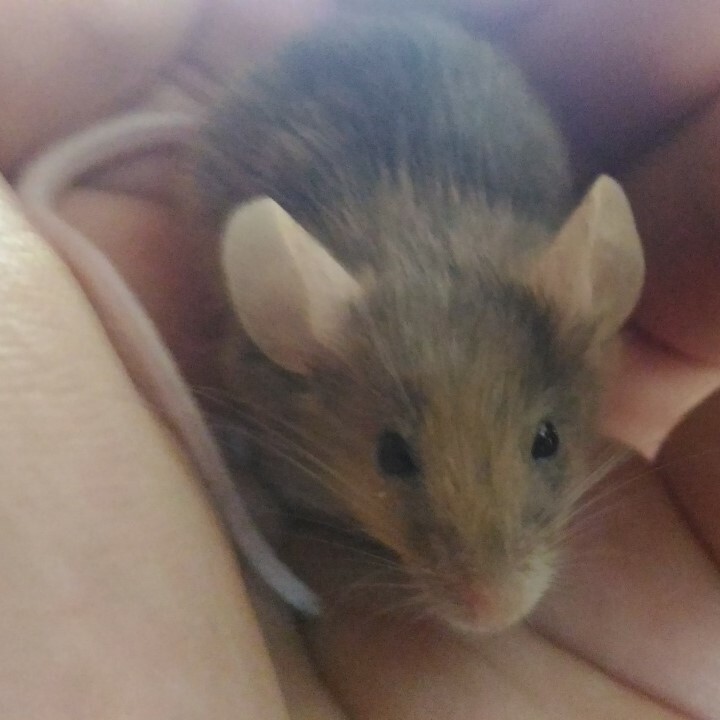 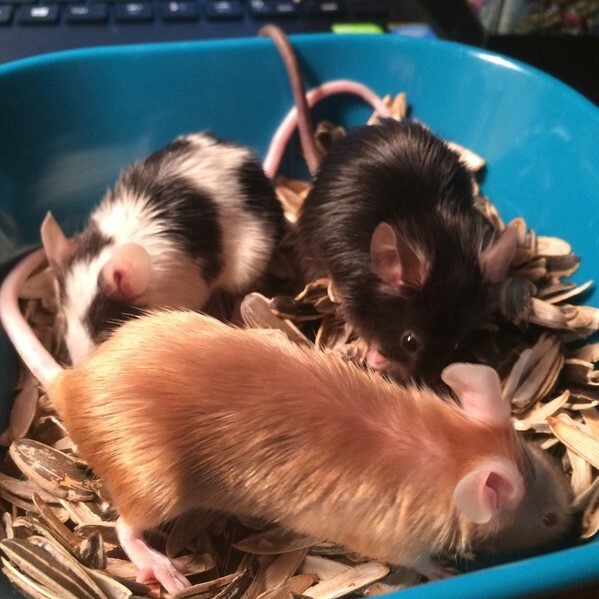 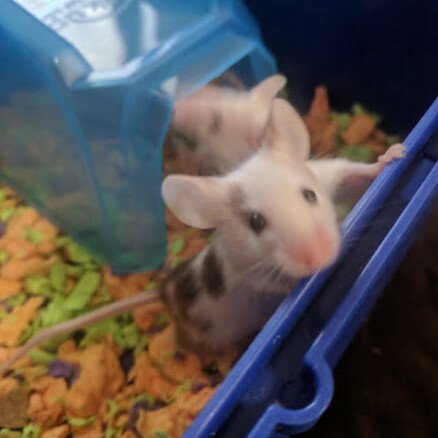 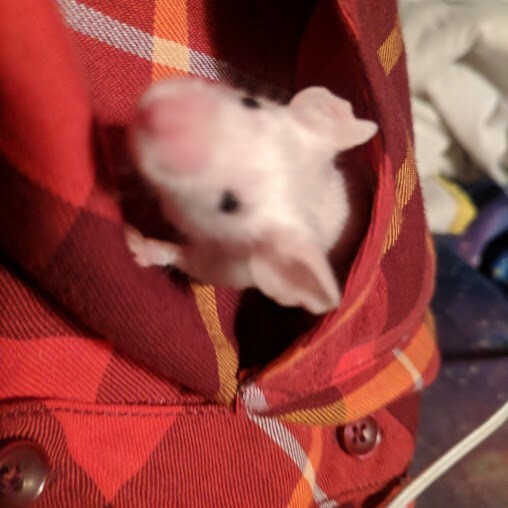 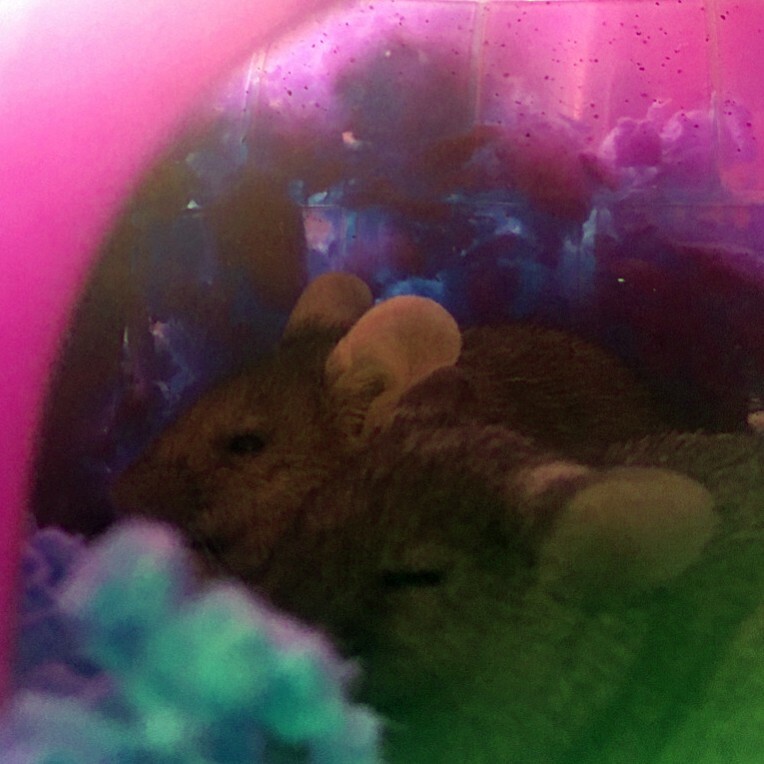 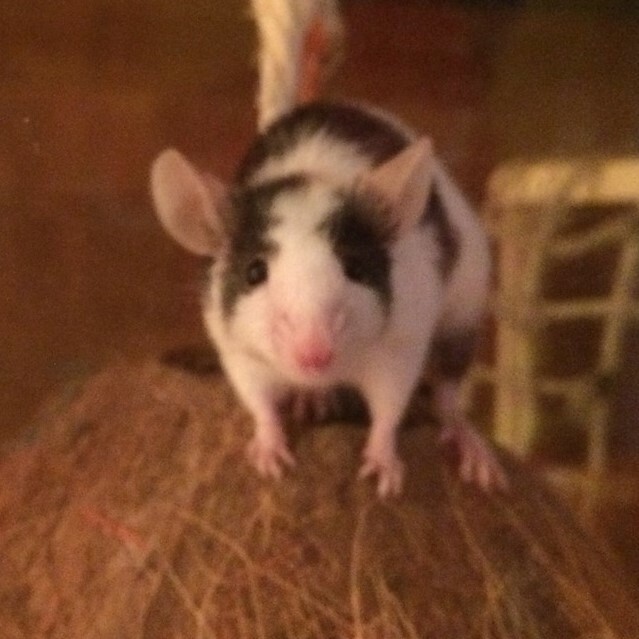 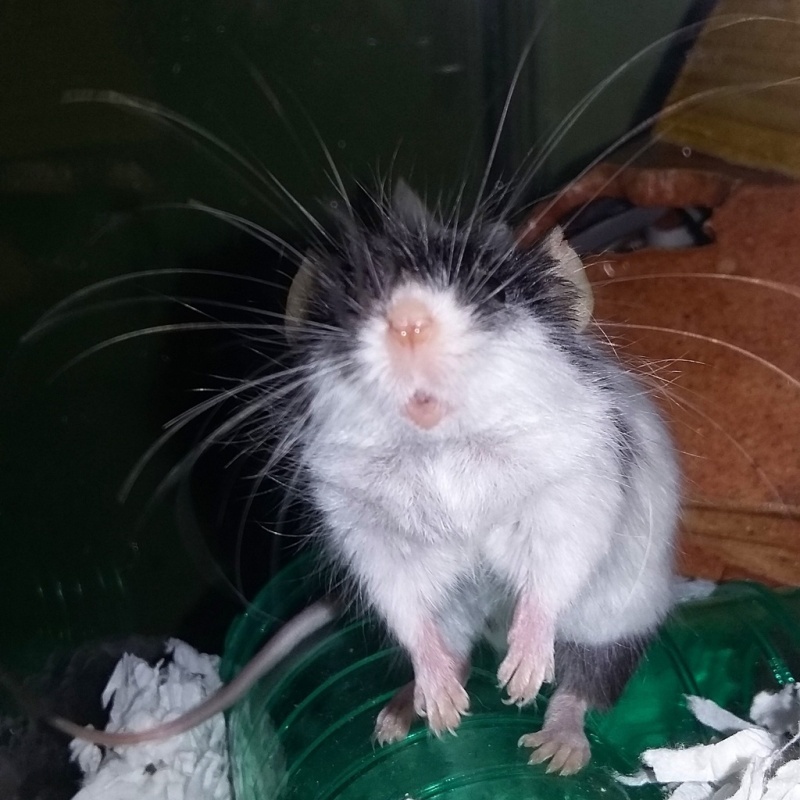 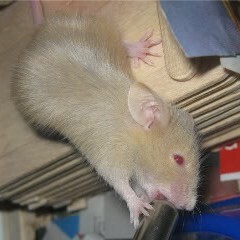 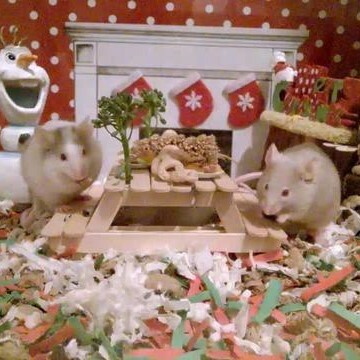 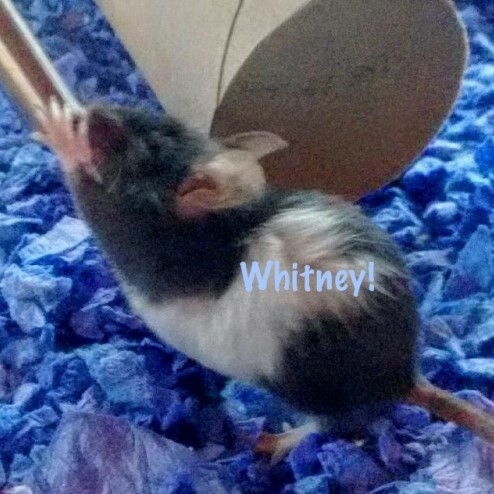 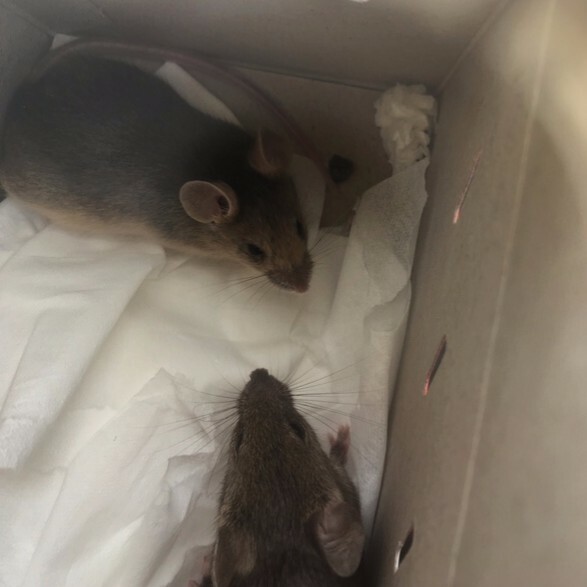 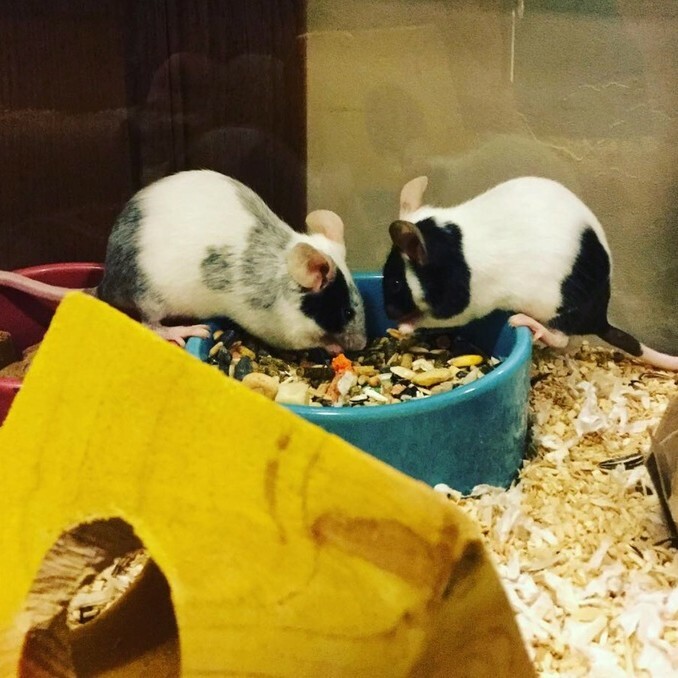 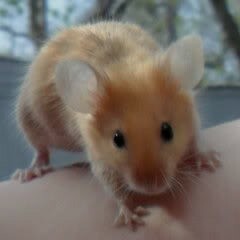 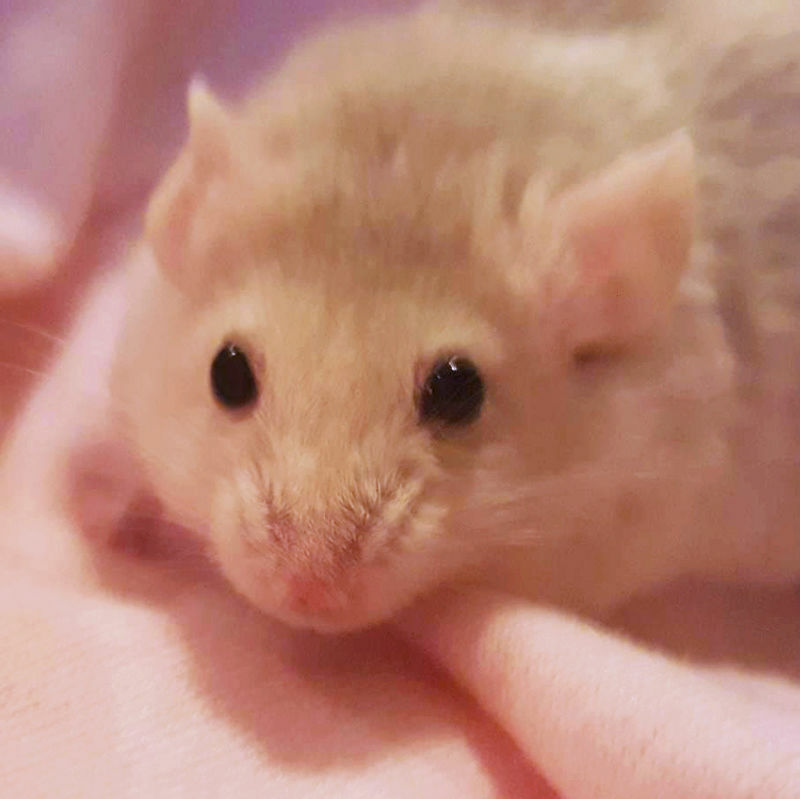 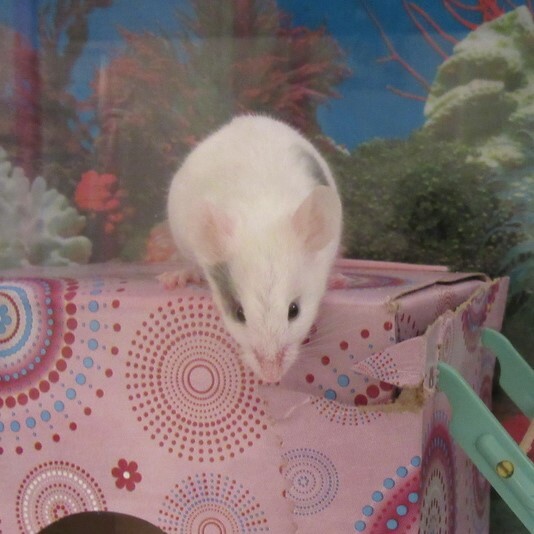 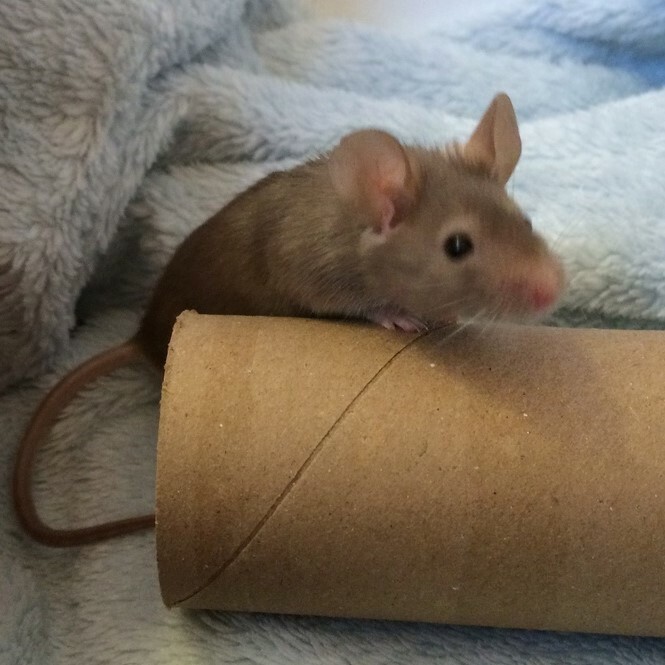 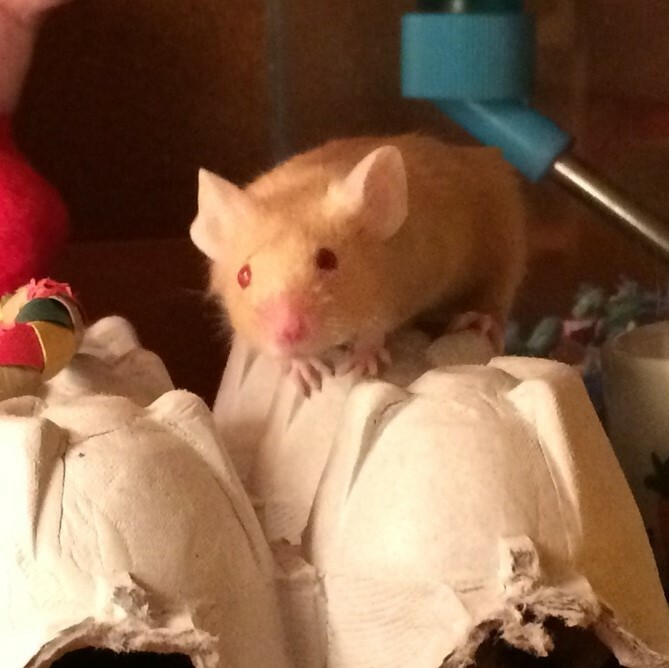 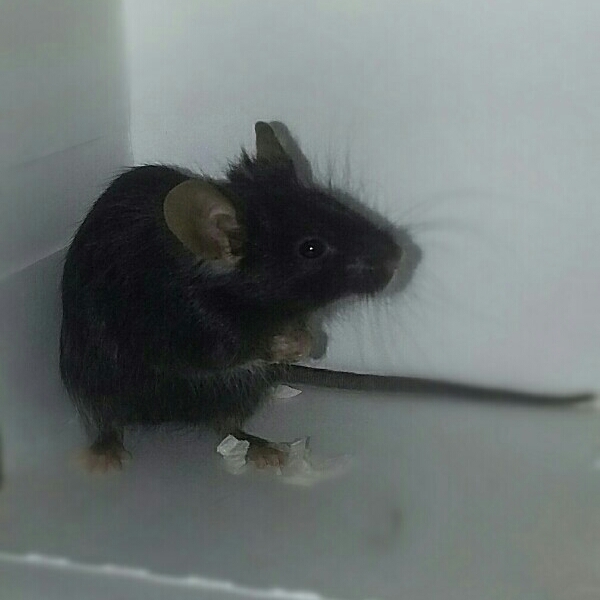 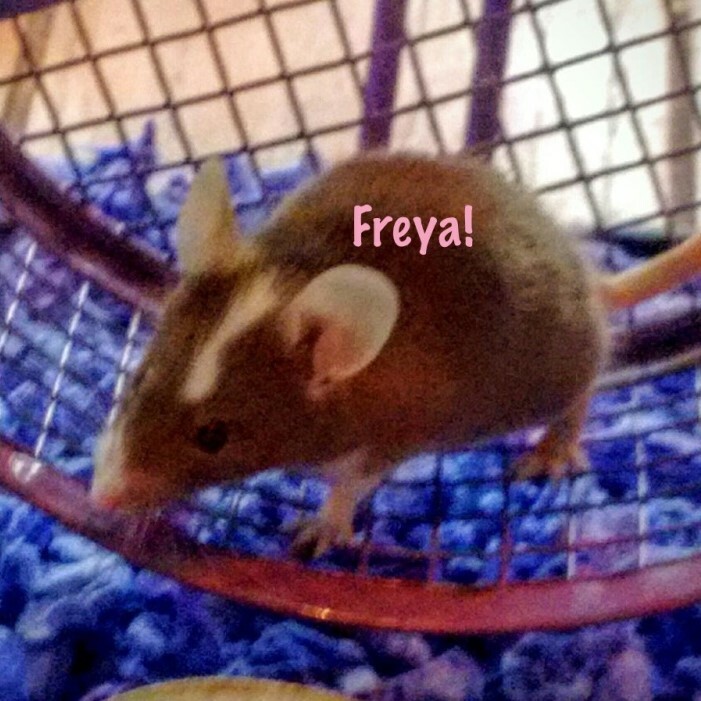 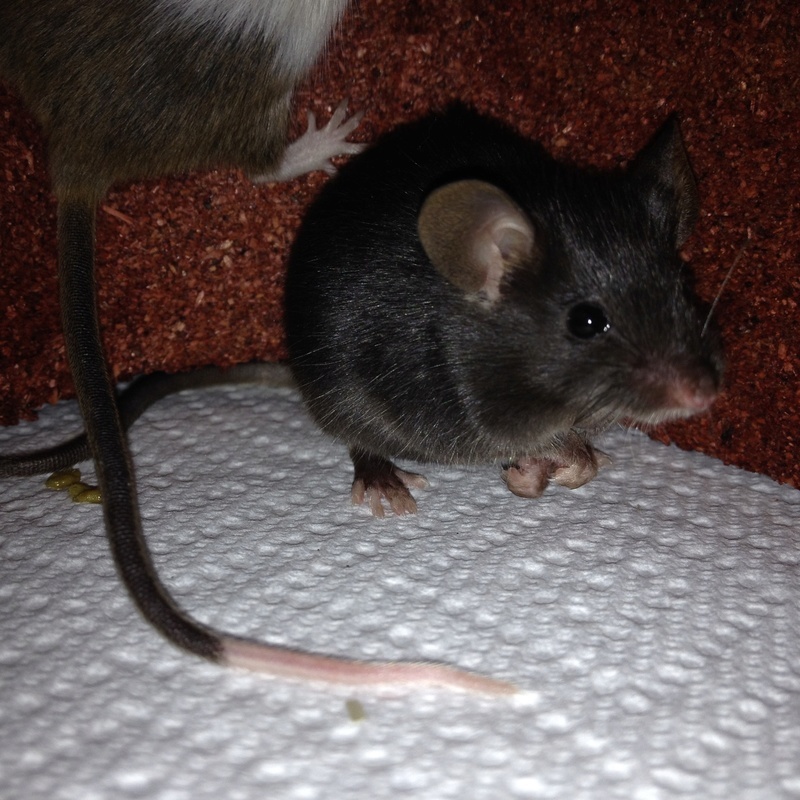 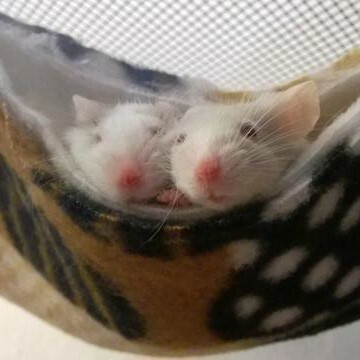 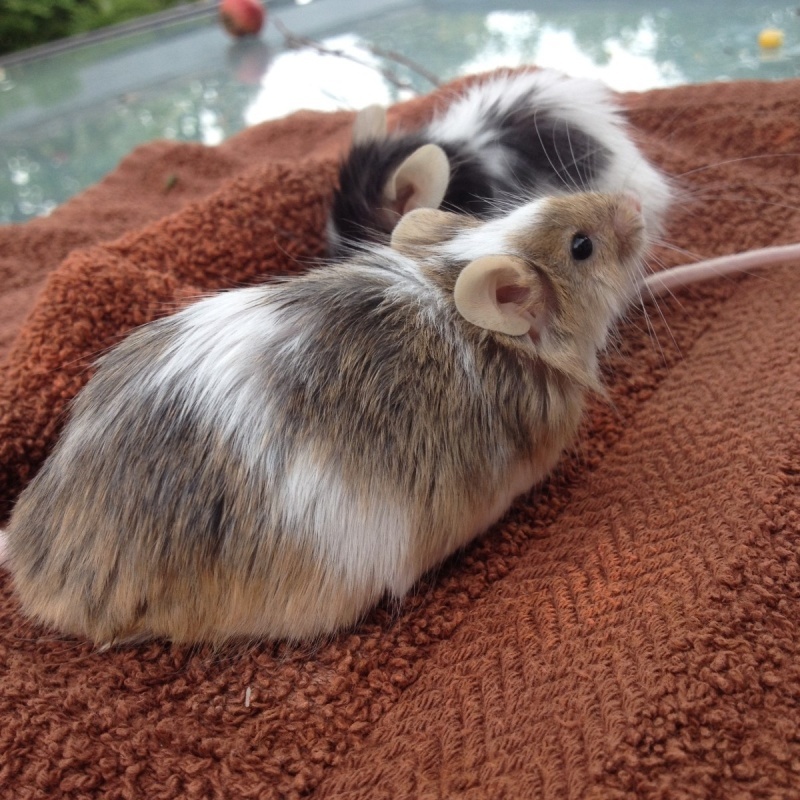 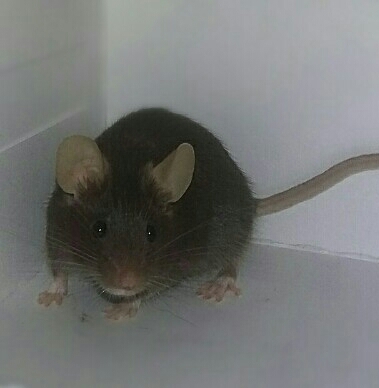 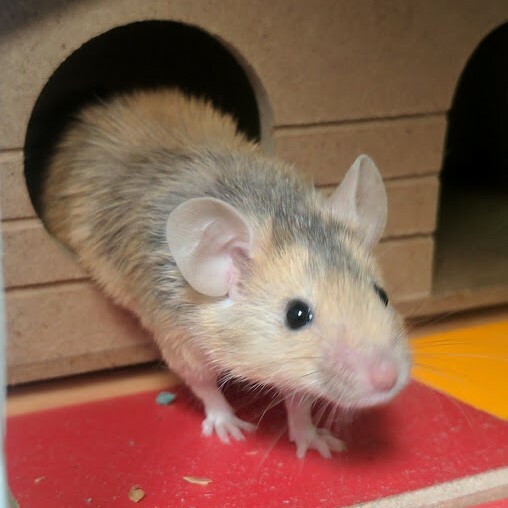 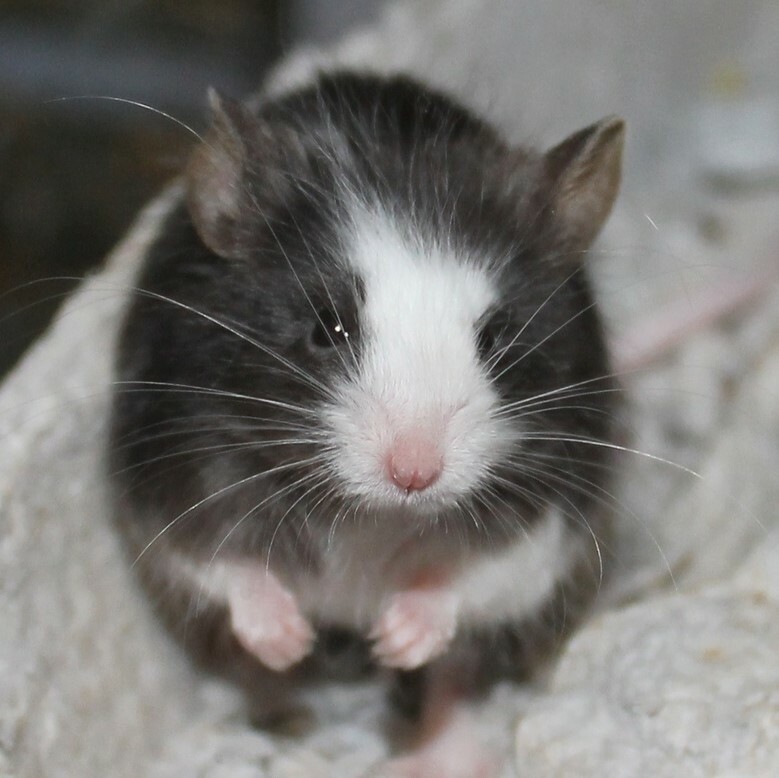 I know you mentioned female mice, were you wanting to get females or a male? 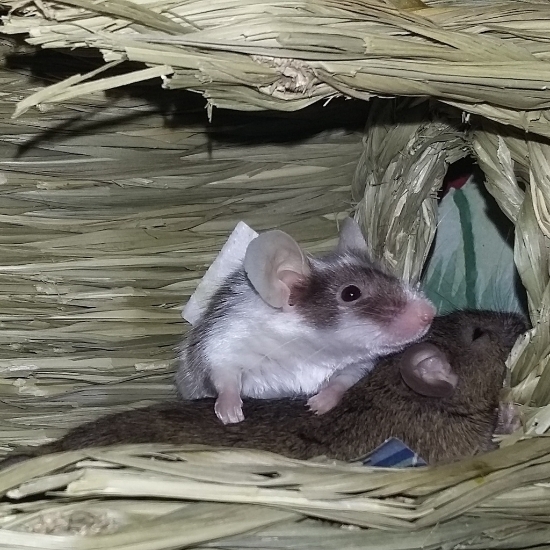 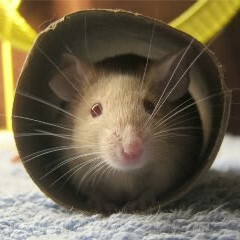 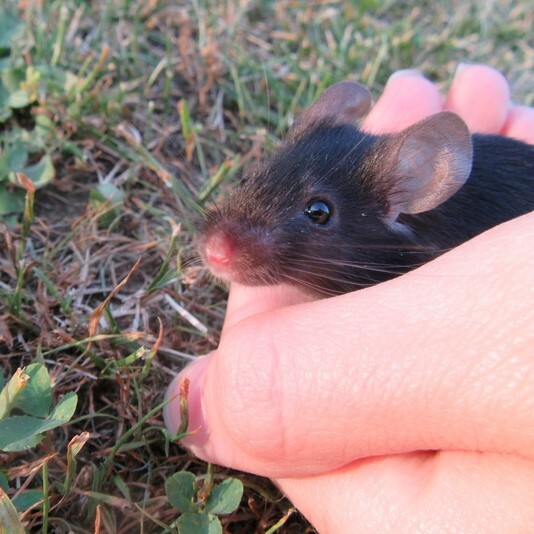 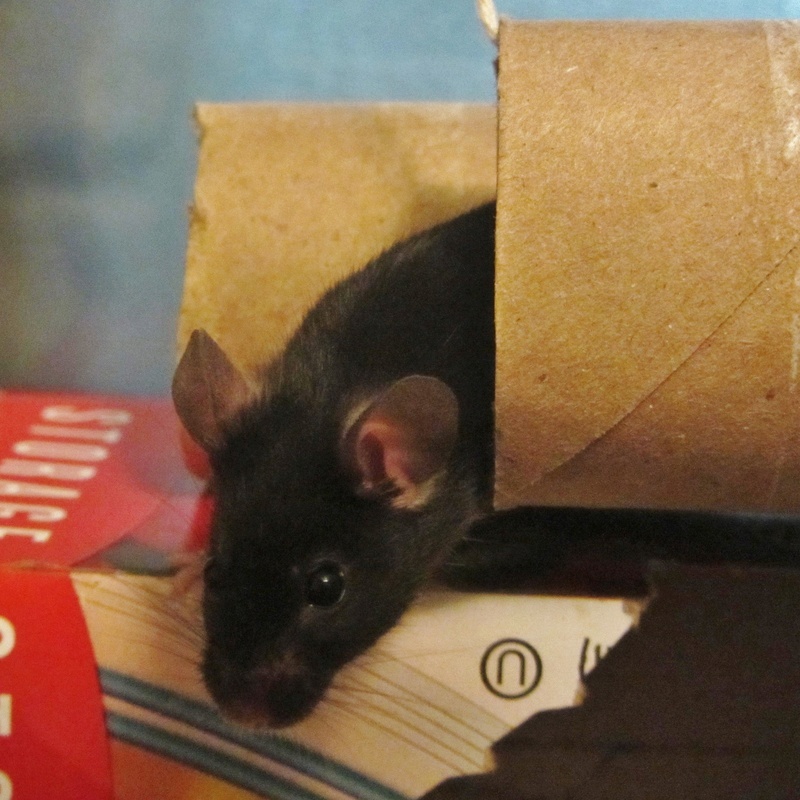 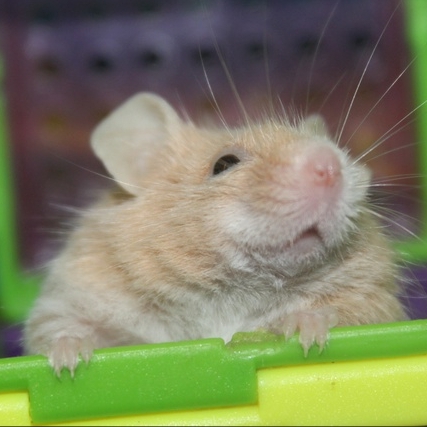 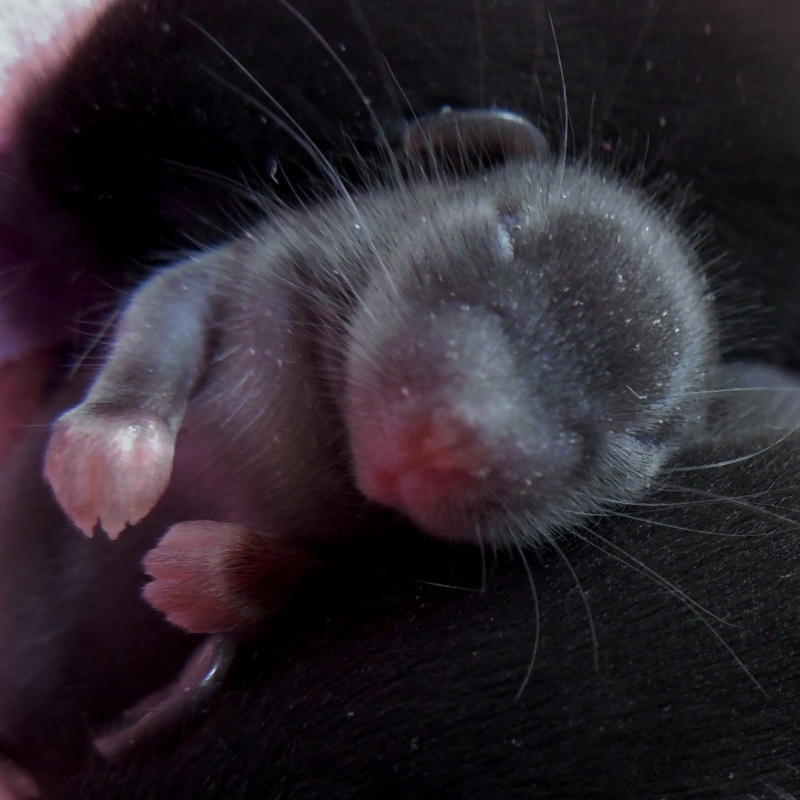 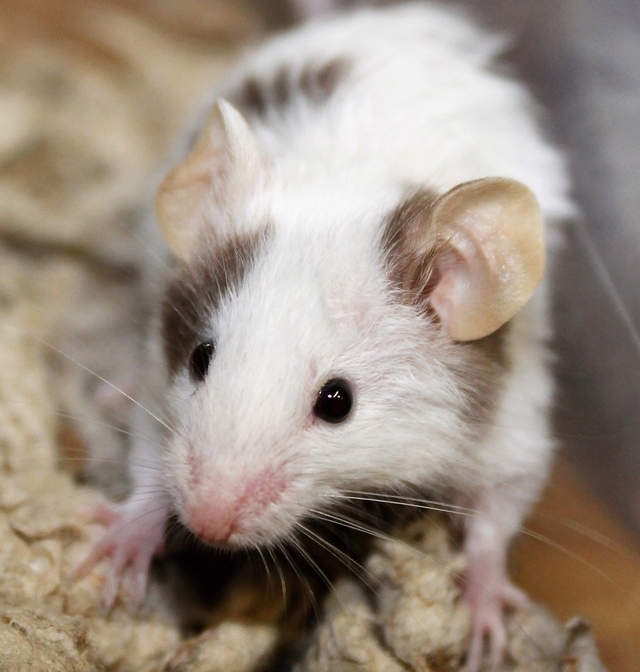 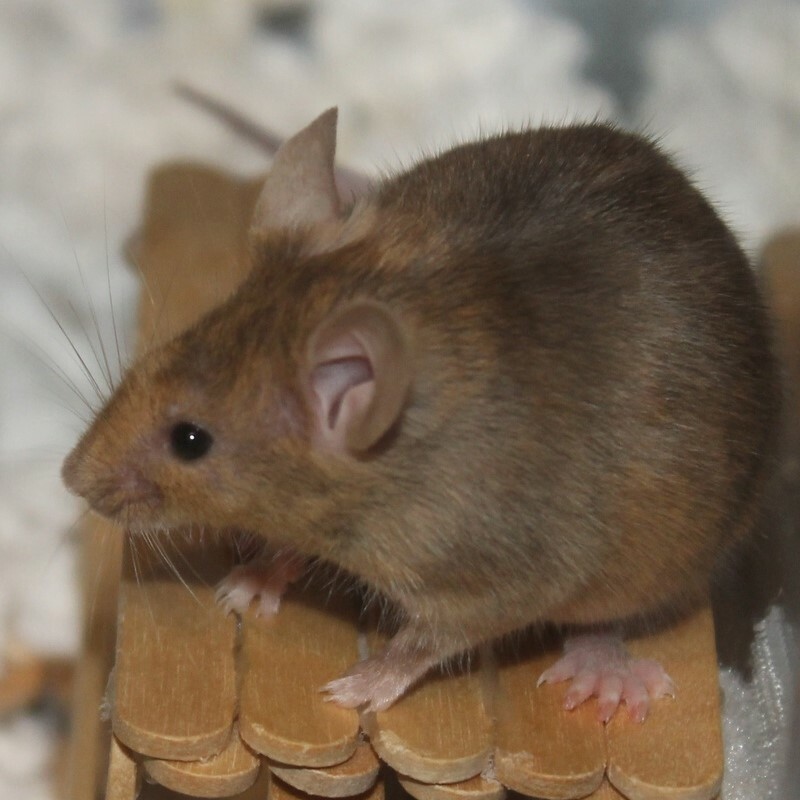 Male mice cannot be housed together while females should definitely have friends, a group of 3-5 females is ideal. 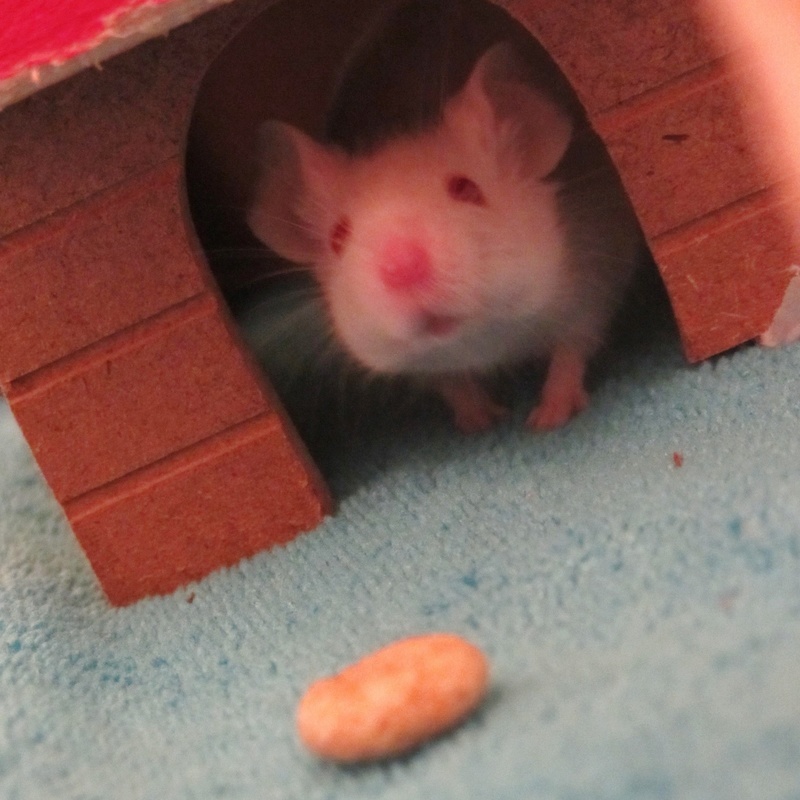 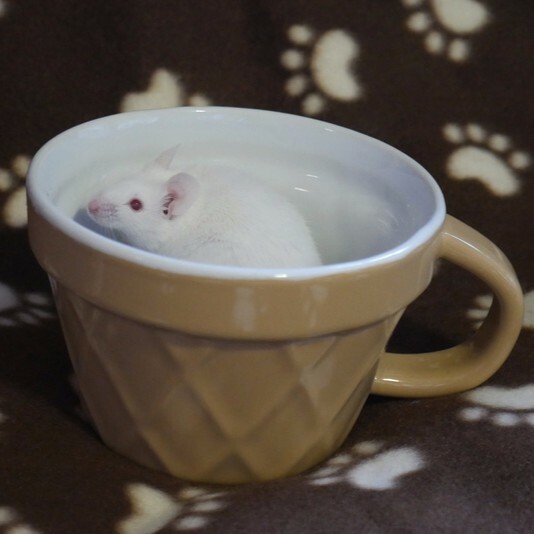 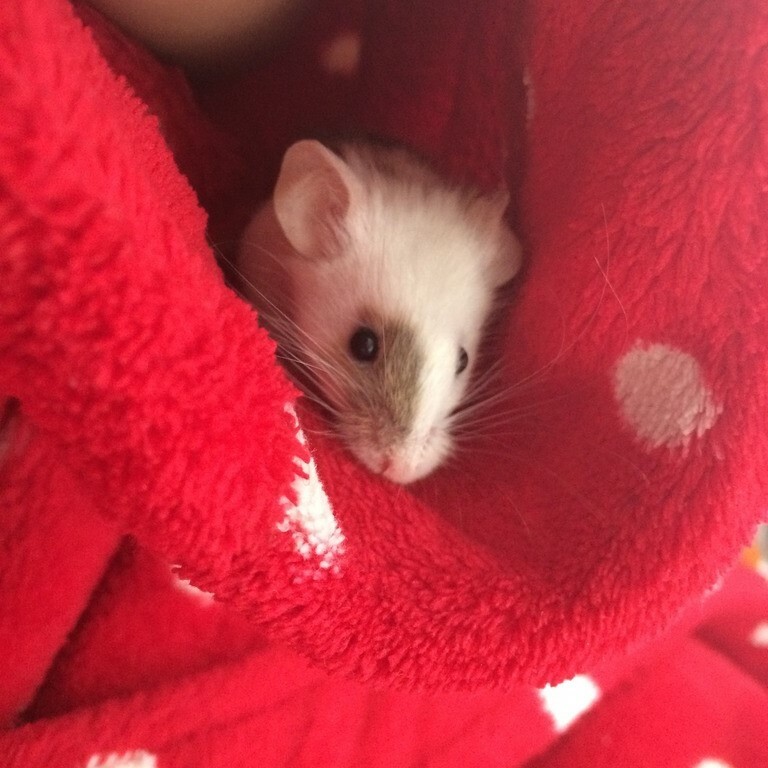 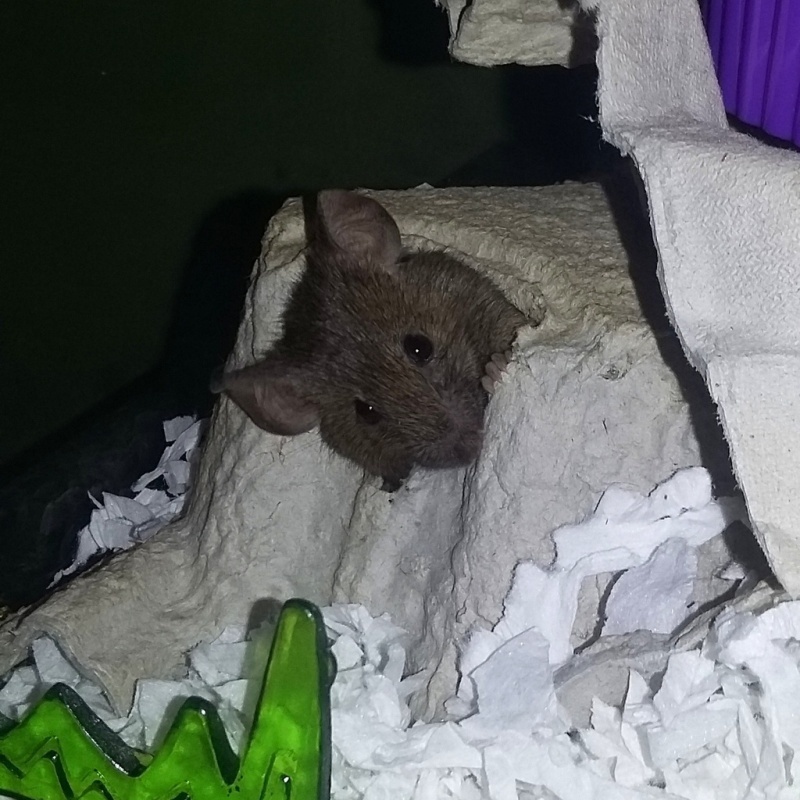 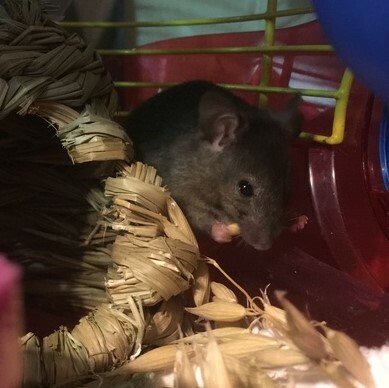 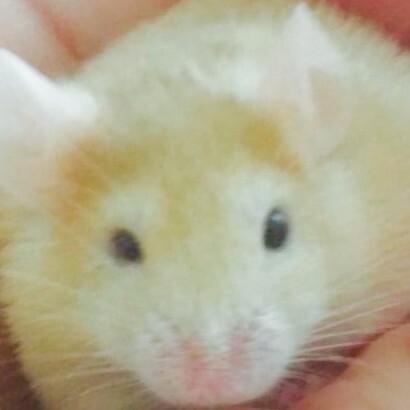 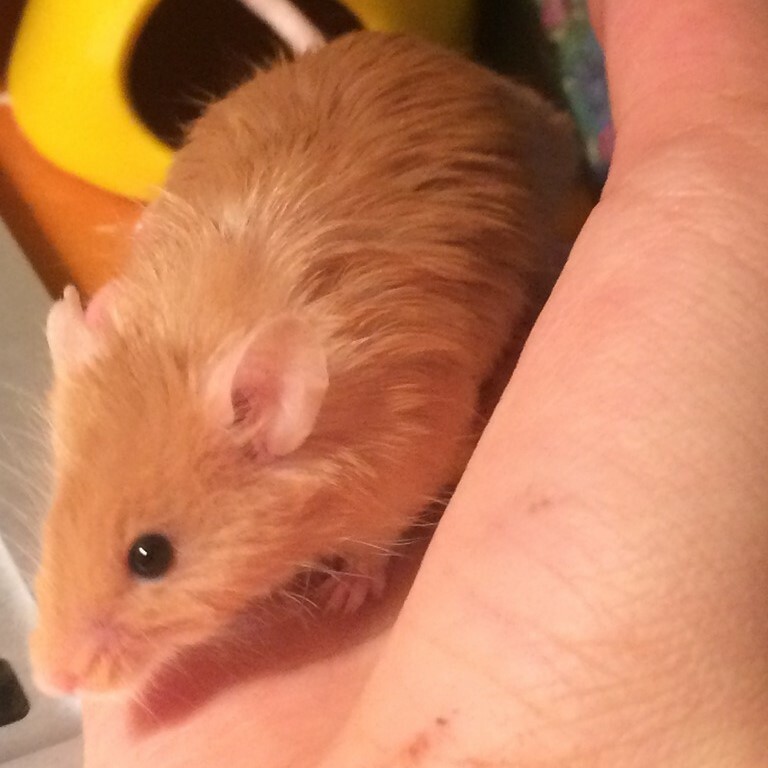 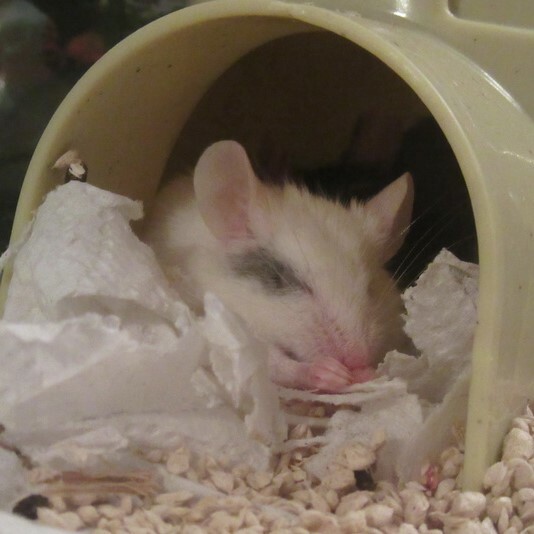 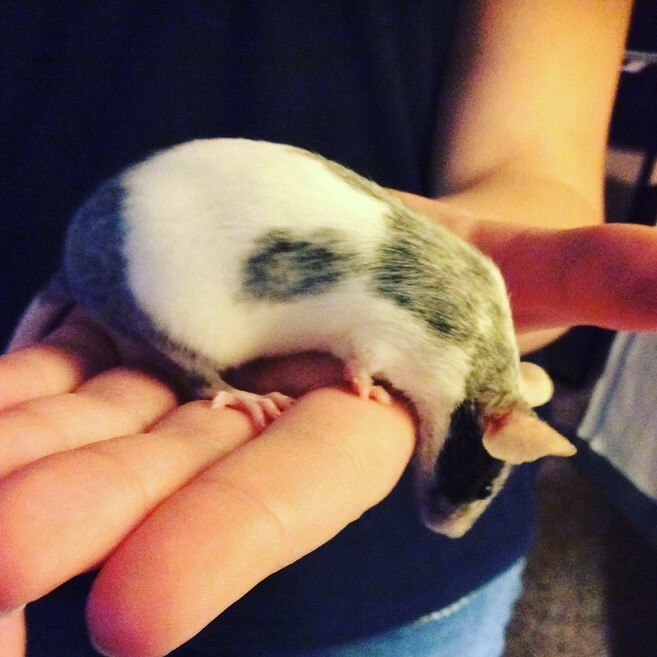 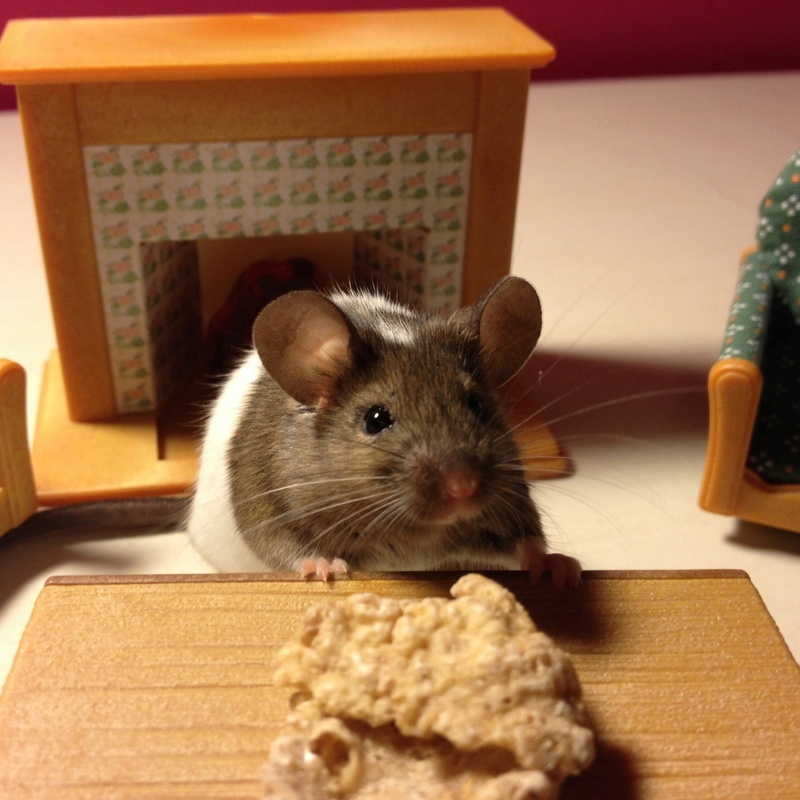 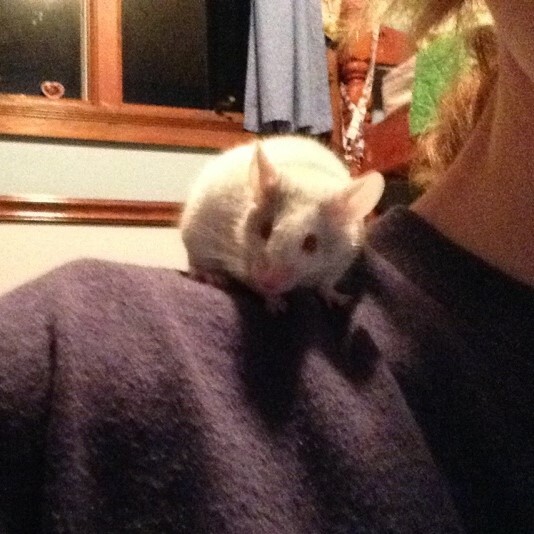 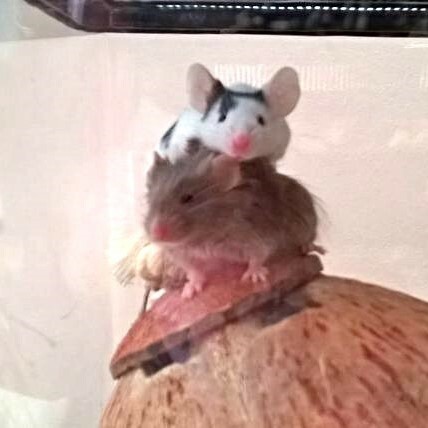 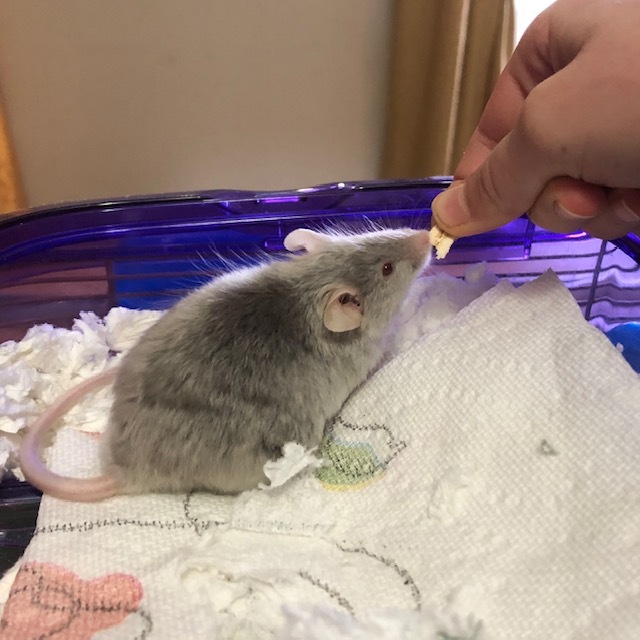 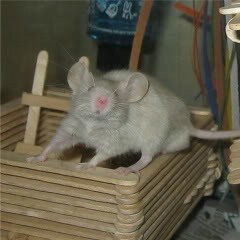 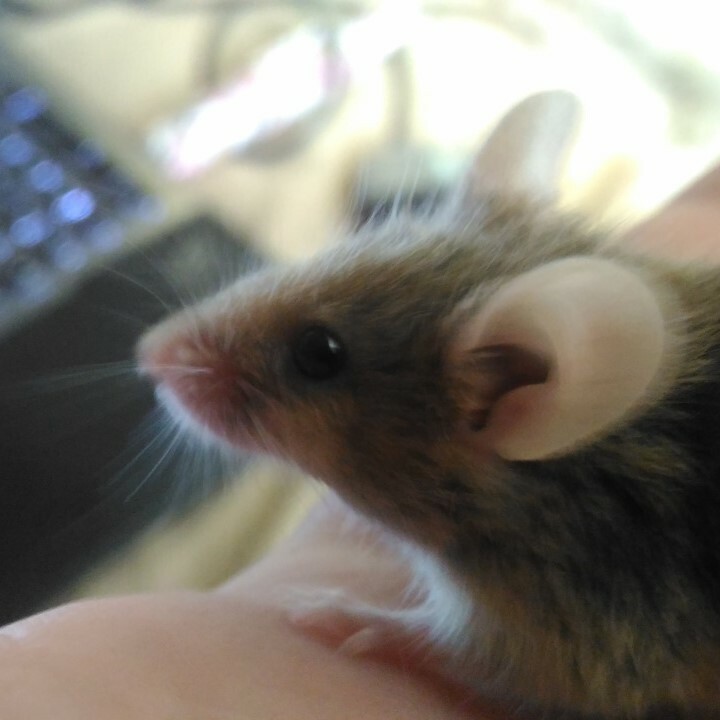 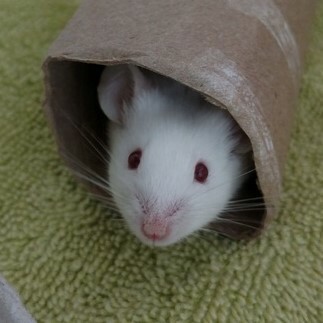 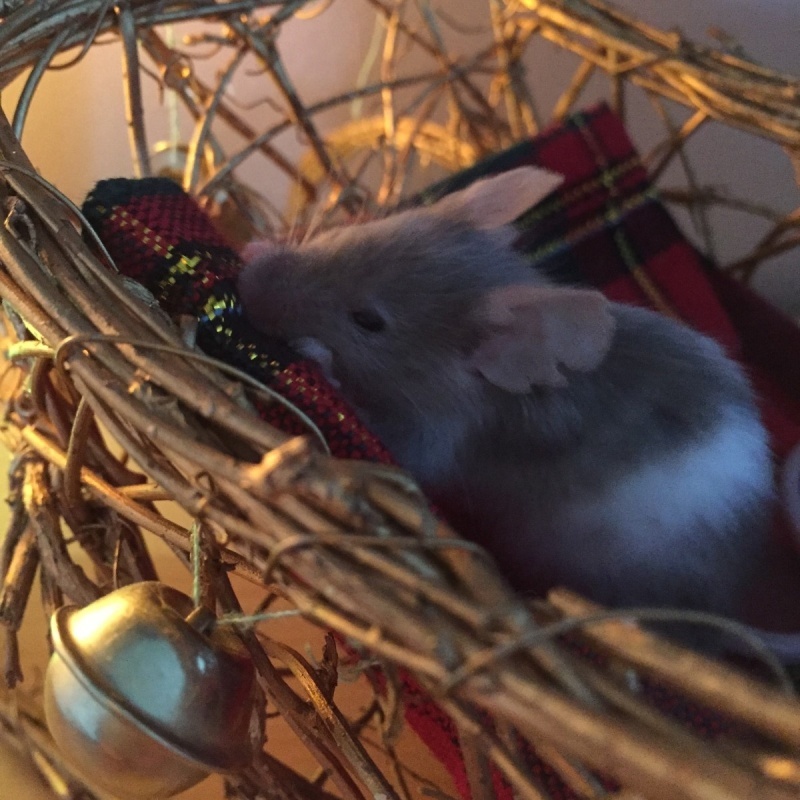 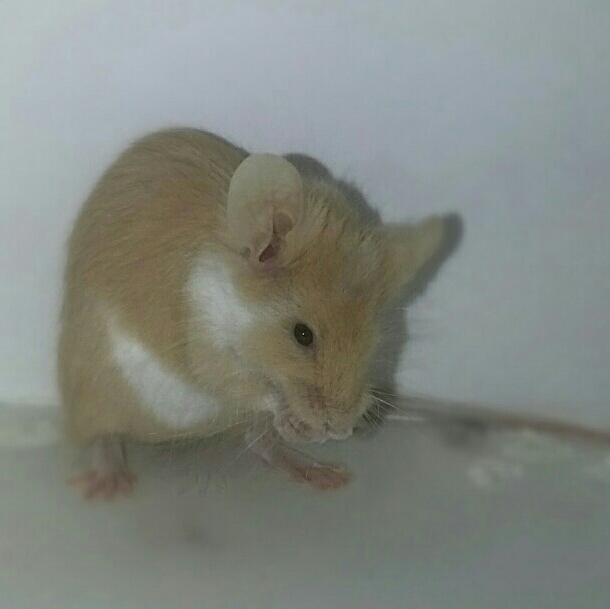 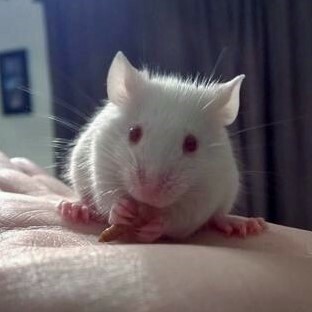 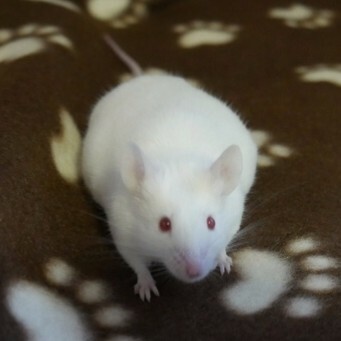 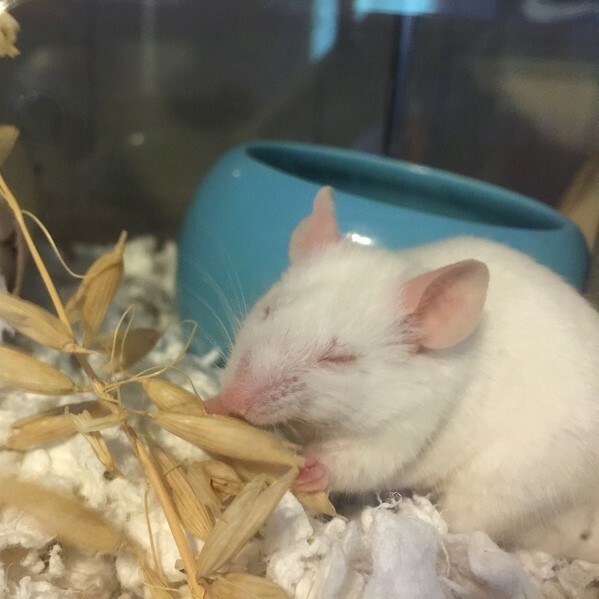 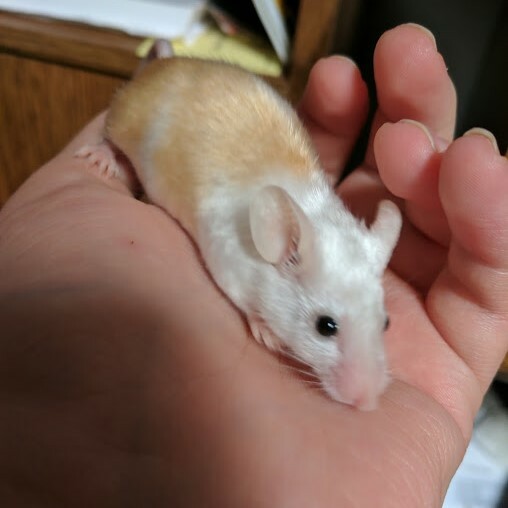 Sorry for a very noob and newbie question, how actually the mice could show some affection towards their owner? 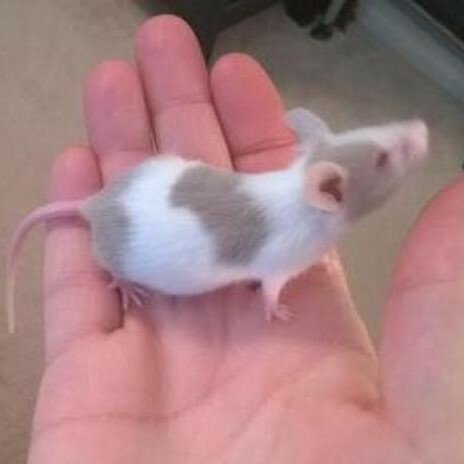 A cat is easy to notice but how about the mice?